‘Microadventure’ is perhaps an intimidating title for what is, in the most basic of terms, an overnight camp. In its essence a microadventure is all about checking out of the real world for the night in an easily planned and stress free-way. In fact, sleeping in a tent in your own back garden is considered a microadventure. So feel free to start very small. All that’s important is you break up the routine of life, with a short, intense burst of outdoor activity. A microadventure is an opportunity, often taken mid-week. A chance to get away from it all for just one night. Off grid, out in the fresh air, reconnecting with nature. You walk out of the office at the end of the day and don’t return until the morning – without heading back home. A 5pm to 9am shift rather than 9 to 5. Giving you up to 16 hours of wild escapism that should contrast sharply with the chaos of your normal busy working life. Look for somewhere rural you’d like to spend the night and work out how to get there and back. But remember it shouldn’t be akin to planning a package holiday. It should be local, convenient, simple and legal! What should I do on my microadventure? That’s very much up to you. It can be as simple as a lovely walk to a beautiful nature spot for an overnight camp – whether in a tent or staring up at the stars from a bivvy bag. Or you could be more adventurous on your adventure. Consider getting there by canoe, or what about stand up paddle boarding? Taking a wild swim before you sleep or go foraging or fishing for your dinner. Cycle or walk to your location or catch a train to go further afoot. Once you’re there, you can spend your time however you like to – bird watching, stargazing, chilling out with a good book (remember a torch!) or just catching up with old friends in the great outdoors. Where can I wild camp? The first rule of wild camping is to arrive late and leave early – an idea that’s already factored into the microadventure equation. That’s because wild camping shouldn’t be invasive or disruptive to the locals around you. If you’ve chosen Scotland to spend your first microadventure then there will be a wealth of options open to you. 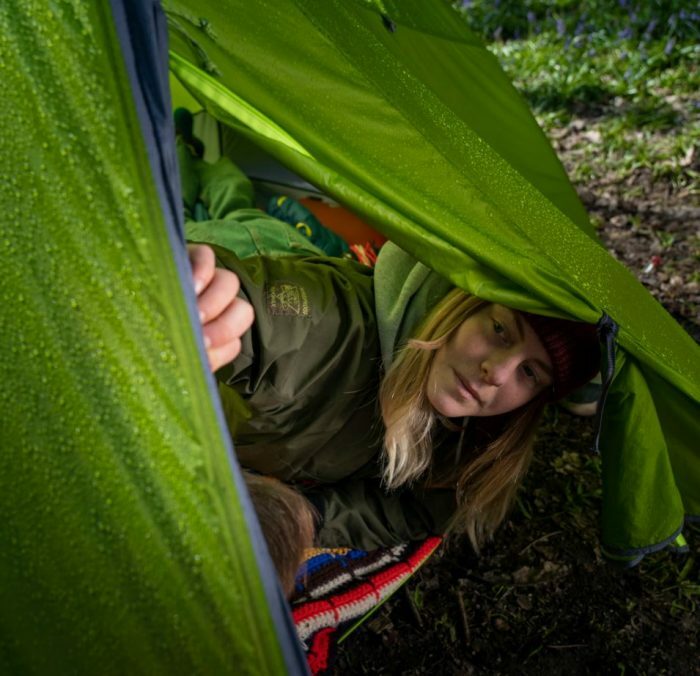 As the Woodland Trust says, “For the most part, wild camping is permitted anywhere in Scotland in accordance with the access rights established by the Land Reform (Scotland) Act 2003. There are of course exceptions to this anywhere’ rule – we wouldn’t for example want to pitch up on someone’s front garden or generally make a nuisance of ourselves”. That means you can’t camp on private residential or public property – for example school grounds, a golf course or military base. In England, Dartmoor has similar rules. But elsewhere in England and Wales most of the land is owned and therefore you need to seek permission of the landowner first. And definitely avoid any spot with a “no camping” sign. On occasions some farmers and landowners follow an unwritten rule that as long as you don’t cause trouble, remain discreet, take your rubbish home and leave early in the morning then they’ll leave you alone. But double check your location because you pitch up. If you’re tired and weary you might just plump for the first location you come across and then find yourself surrounded by cows in the morning, or disgruntled dog walkers trying to get along the footpath you’re blocking. How should I prepare for my microadventure? Our first recommendation would be to hunt out your Nikwax products! 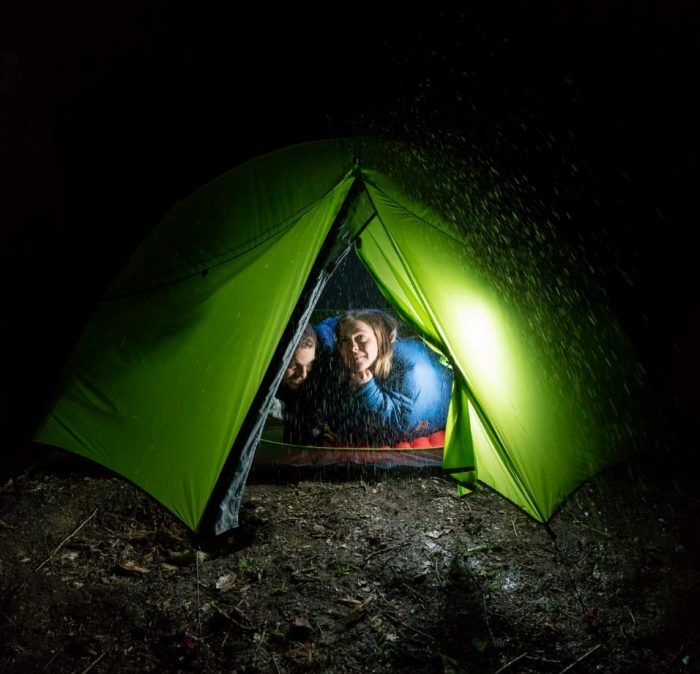 Sleeping under the stars in Britain is almost always going to be a wet experience. Make sure your clothes and your kit is waterproofed before you head out, no matter whether the weather says differently. A Nikwax Hydrophobic Down sleeping bag is something to consider as well. 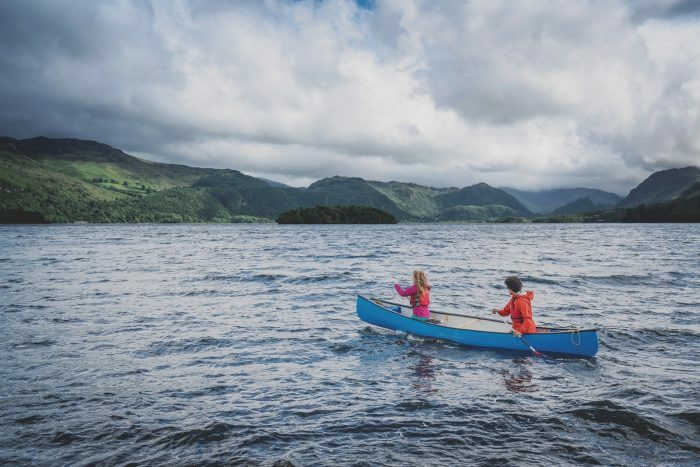 Hydrophobic Down resists wetting – so it always maintains its insulation properties and breathability, keeping you warmer and more comfortable for longer. If you’re going by yourself, let someone else know where you’re heading and what time you expect to be back. And take a mobile phone as back up – you can leave it fully charged but off in your rucksack. What should I take with me on my microadventure? Leave no trace – take your litter home with you and don’t do anything to destroy or alter the natural balance of the great outdoors. Don’t make a fire – it’s illegal to light a campfire in England or Wales without the landowner’s permission. If you are allowed to light one, ensure you follow good health and safety practice and completely extinguish it before you leave. Keep the volume down – try to be inconspicuous. You’re there to enjoy the peace and quiet, not ruin it. And you’re more likely to be moved on if you start causing an inconvenience to others.